Gabriela is a British Academy Postdoctoral Research Fellow and she joined Jesus College as a Non-Stipendiary Junior Research Fellow. She is interested in the relationship between war, law, trade, and strategy in the nineteenth and twentieth centuries. 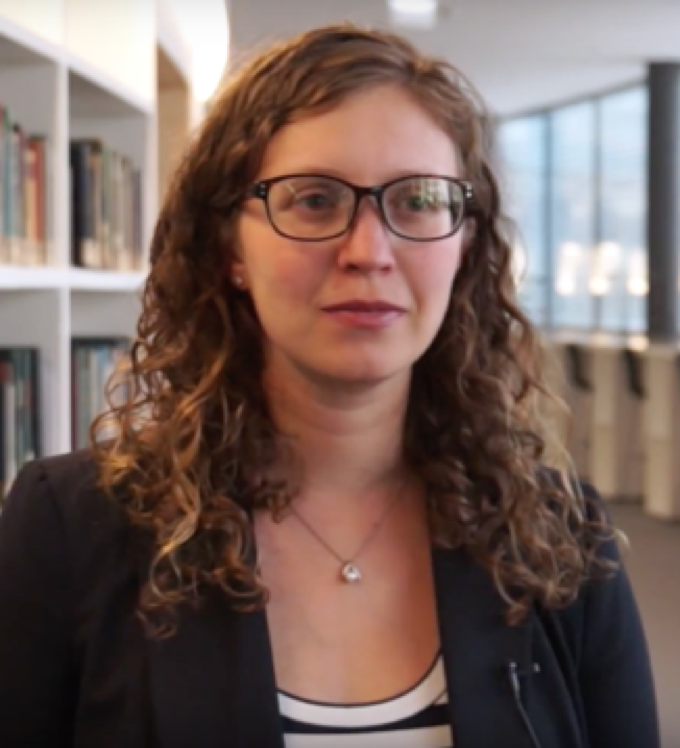 Her postdoctoral research project examines how the understanding of a legal international order changed as a result of the First World War, and how a new international economic order emerged during the interwar period. Dr Taline Garibian (Ph.D), postdoctoral researcher, Faculty of History. Taline is an historian of medicine and sciences. She received a PhD in life sciences and history from the University of Lausanne and the University Jean Jaurès of Toulouse in 2017. Her current project focuses on medical expertise on violence and other atrocities done during the Great War, with the title of “The Experts on the Battlefield. The Birth of War Forensics Interventions (1914 – 1921)”. This research project aims to understand the genesis of the investigation commissions on war crime in the global framework of medical intervention in the war context. Their operating procedures and the work they carried out in the field reveal the first steps of a practice located at the crossroads of medicine, law and politics. Rather than supporting the narrative of the atrocities committed, the idea is to show how they were viewed scientifically, also from the beginning. Dr Jaclyn Granick (PhD. MA), Newton International Fellow postdoctoral researcher, Faculty of History and Junior Research Fellow in modern history, St Peter’s College. Jaclyn completed her PhD in international history at the Graduate Institute of International and Development Studies in Geneva, Switzerland in summer 2015. She is working on her first monograph, International Jewish Humanitarianism in the Age of the Great War, based on her prize-winning doctoral dissertation. She is also beginning a new project on Jewish women’s internationalism and universalism in the long twentieth century. Her research interests include interactions among transnational non-governmental organizations, states, and international organizations; religious internationalism; history and historiography of Jewish diplomacy and philanthropy; late-nineteenth to mid-twentieth century institutional and diplomatic history in the United States and Europe; humanitarianism, human rights, and social reform. 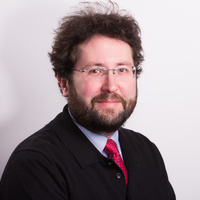 Dr Patrick Houlihan (Ph.D), Postdoctoral Fellow, Pembroke College, History Faculty. Patrick is a Postdoctoral Fellow with the AHRC funded project ‘The First World War and Global Religions‘; he is supervised by Dr Adrian Gregory. Patrick has already conducted substantial archival research in Germany and Austria for his earlier work on Roman Catholicism and everyday life in the Central Powers during the war. He is author of Catholicism and the Great War: Religion and Everyday Life in Germany and Austria-Hungary, 1914-1922 (Cambridge University Press, 2015), which was awarded the Fraenkel Prize in Contemporary History from the Wiener Library (2015). He will undertake research on Roman Catholicism, specifically how the stereotypically archaic Catholic Church confronted the horrors of modern war and its global legacies. Suzan Meryem Rosita Kalayci, British Academy Newton International Fellow, Postdoctoral Researcher, Faculty of History (from 1 March 2018). She will be affiliated to the AHRC–funded project ‘The First World War and Global Religions,’ led by PI Dr. Adrian Gregory. Suzan Meryem Rosita completed her doctoral dissertation at the Department of History and Civilisation at the European University Institute with a thesis on silence in Turkey after the Great War and the Armenian Genocide, supervised by Prof. Alexander Etkind and Prof. Luisa Passerini. She studied at Bogazici University and at the University of Cambridge. She is the recipient of the International Fox Fellowship Award (Yale University); the International Raphael Lemkin Award (Armenian Genocide Museum); the International Hrant Dink Foundation Fellowship Award. She is the author of the Silent Book (2011; 2015), which is in the process of being translated in Italian. Her post-doctoral work will focus on the role of religion in the biographies of war orphans – the Islamisation of Christian children during the Great War and the Armenianisation of Muslim children after the war – by examining the little-known phenomenon of the integration of babies of Muslim fatherhood into the Armenian national community. Dr Jonathan Krause (Ph.D MA), AHRC Early Career Fellow in History, Worcester College, History Faculty. Jonathan is a Research Fellow with the Globalising and Localising the Great War project from 1 December 2015 until 30 September 2017, working on the AHRC funded research project ‘Rebellion and Mobilisation in French and German Colonies, 1914-1918′. As PI of the project, Jonathan will be working with Co-I Dr Jan-Georg Deutsch (University of Oxford), and researchers Julie d’Andurain (Université Paris-Sorbonne) and Richard Fogarty (State University New York, Albany). Rachel pursued doctoral studies at Royal Holloway, University of London with a thesis on music and propaganda in Paris during the First World War, supervised by Professor Katharine Ellis. She came to Oxford in 2011 as a Stipendiary Lecturer in Music at New College, Oxford, before taking up the post of Junior Research Fellow and Lecturer in Music at Worcester College. Rachel is currently a Leverhulme Early Career Fellow in the Faculty of Music at Oxford, with a college attachment at New College. 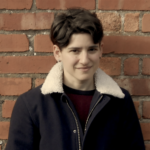 Rachel has broad research interests in French music and culture of the early twentieth century, with a particular focus on the First World War. She has written articles on musical life during WWI, and is currently preparing her first monograph on the subject, entitled Performing Propaganda: Musical Life and Culture in Paris, 1914–1918. For the 2014 centenary of WWI, Rachel has spoken widely on musical life during the conflict, notably for the National Trust and at a pre-concert talk at Conway Hall, London. She has participated in radio broadcasts including Radio 4’s ‘1914–1918: The Cultural Front’, and Radio 2’s ‘Great War Ballads and La Belle Époque’, and in 2014 she worked in collaboration with the British Library to co-organise an international three-day conference, ‘The Music of War: 1914–1918’ (www.themusicofwar.org). Her Leverhulme-funded research examines the role of music in shaping concepts of ‘Allied’ identity during the First World War, focussing on a range of instances of musical exchange between Paris and London, from the cross-channel enterprises of touring theatrical troupes, to mass ‘Allied’ concerts, or street music performed by French and British soldier-musicians on leave. 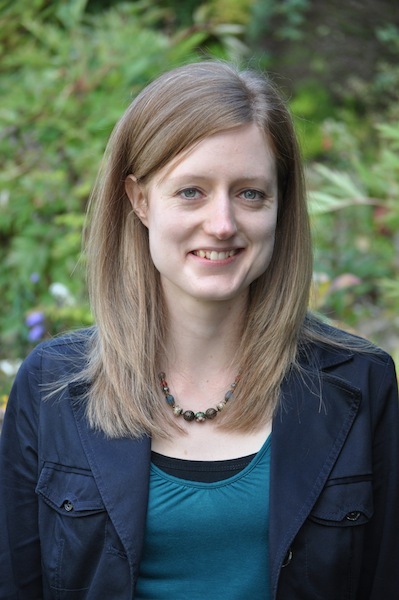 Rachel is a network associate of the ‘Francophone Music Criticism, 1789–1914’ project (http://music.sas.ac.uk/fmc) and a researcher on the Oxford-based ‘London Stage, 1800–1900’ project. Dr Hussein A H Omar, AHRC Postdoctoral Fellow, Pembroke College, History Faculty. Hussein is a Postdoctoral Fellow with the AHRC funded project ‘The First World War and Global Religions‘; he is supervised by Dr Faisal Devji. 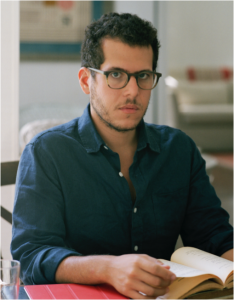 Hussein’s research examines the anticolonial insurrectionary movements in Egypt and Iraq between 1919-1920. His project will focus on ideas about sectarianism and ecumenism, not only between religions but within them. The project builds on his doctoral thesis, ‘The Rule of Strangers’, which examined political ideas, as well as the very emergence of politics as an autonomous category, in Egypt between 1869 and 1914. Other areas of research interest include: how the property endowed to God (waqf) was managed by the colonial and postcolonial state; the limits of pan-Islamism as a political project; and Muslim sovereignty and kingship, before, after and during the Ottoman defeat.